Dedicated to caring for and caring about our patients and their families, the team members at Delta Regional Medical Center have the opportunity each and every day to make a difference in the lives of the residents of Washington and the surrounding counties. 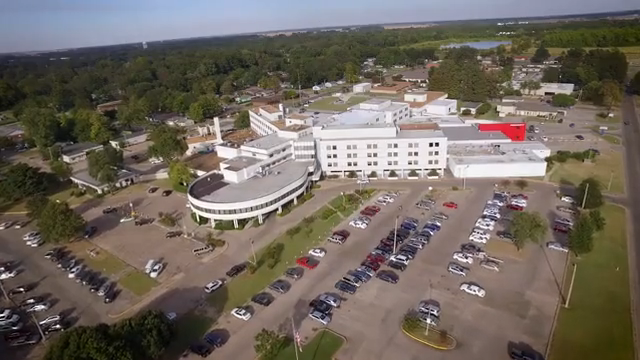 Delta Regional Medical Center is a 325 bed acute care medical center located in Greenville, Mississippi and provides an extensive breadth of specialty services as well as primary and emergency healthcare options for our community. Click here to search for a job!